We are known as the prime Exporter and Trader of the highest quality Pipette Stands in India. 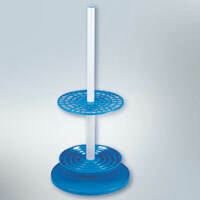 Our Pipette Stands are highly acclaimed by the worldwide clients, owing to their better quality and features. 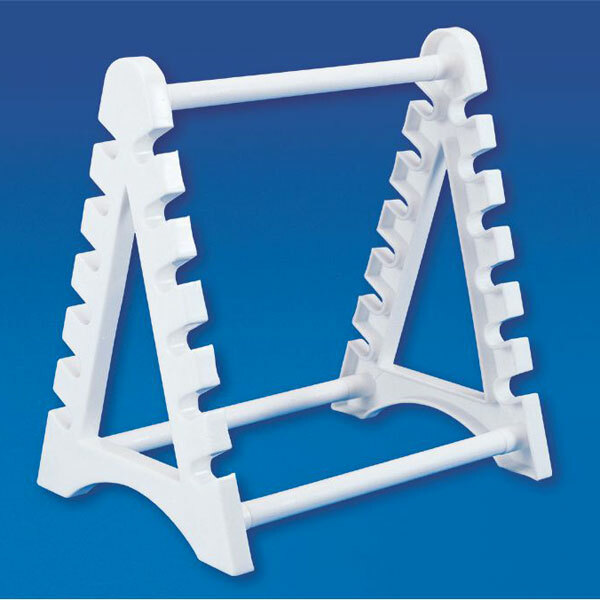 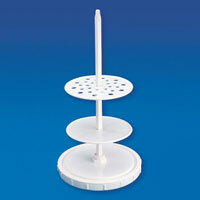 The wide range of Pipette Stands is available with us, which includes Rotary Pipette Stand. 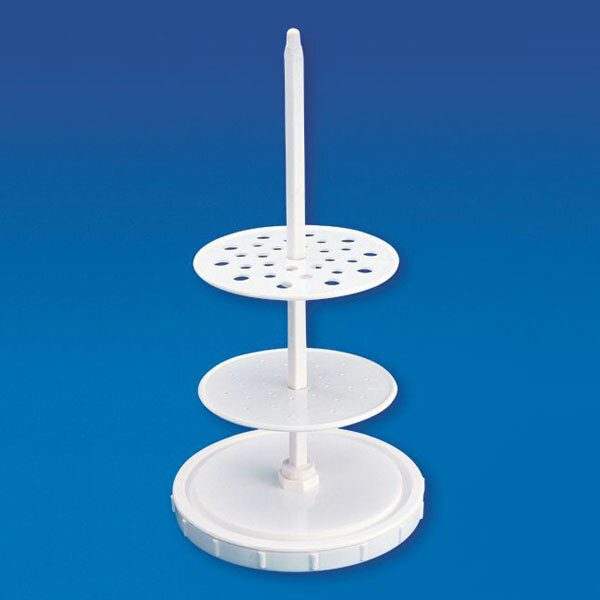 Vertical Pipette Stand and Horizontal Pipette Stand.